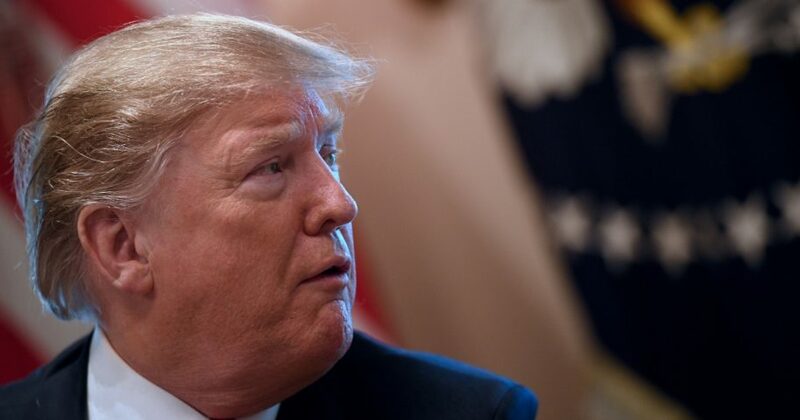 In an interview broadcast Sunday, President Donald Trump revealed he has left the “option” open for U.S. military intervention in Venezuela. Trump then boasted about the emergence of a “young and energetic gentleman,” a clear reference to 35-year-old Juan Guaido. Guaido — the president of the National Assembly of Venezuela — became the international face of opposition to Maduro’s socialist government after declaring himself the legitimate president of the country in January. The Trump administration immediately recognized Guaido as the legitimate leader of Venezuela, with numerous other countries around the world following suit. “That was the wealthiest country of all in that part of the world which is a very important part of the world,” Trump said of Venezuela’s economic downfall under socialist rule. Maduro has been the leader of Venezuela since 2013, following in the footsteps of the late Hugo Chavez. Do you think the U.S. should intervene in Venezuela? Under years of socialist governance, Venezuela has experienced rapid economic decline and a humanitarian crisis that has led to an exodus of its population. Maduro recently “won” re-election to another six-year term in 2018, but international observers have widely characterized the election as fraudulent and illegitimate. Guaido, a centrist politician, has pleaded for the need of an interim administration to oversee a democratic transition of power. Massive demonstrations calling for Maduro to step down have continued in Caracas and other parts of the country. Despite growing demands for Maduro’s exit, the dictatorial leader still wields control of Venezuela’s military, making it nearly impossible to oust him from power. However, Guaido says he has held secret meetings with some the country’s military leaders, and he believes their loyalty to the socialist regime can be chipped away.